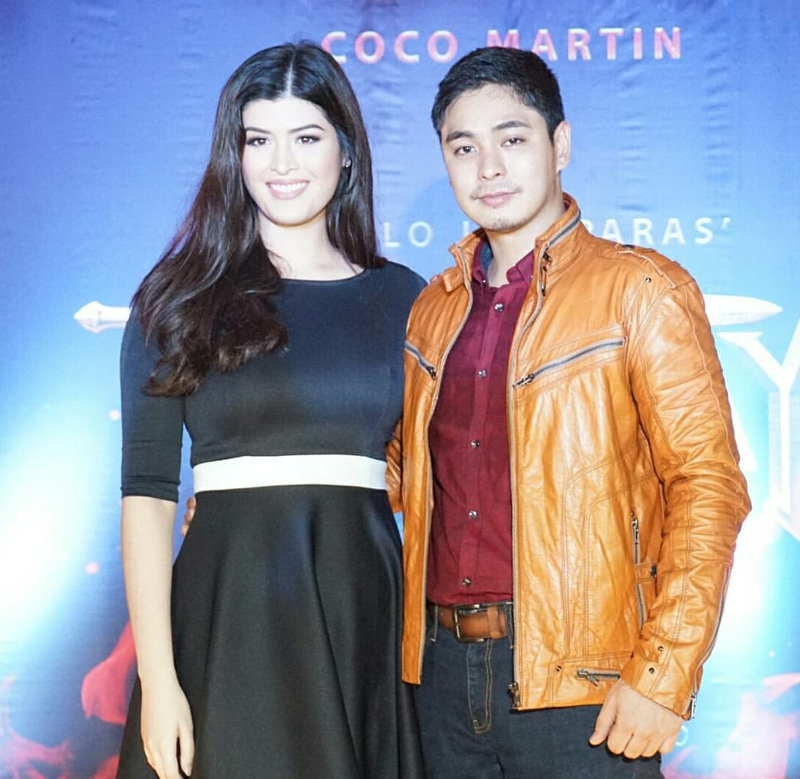 Home ANG PANDAY 2017 COCO MARTIN MMFF MOVIES 'Ang Panday 2017' cast revealed, and they're mostly from 'Ang Probinsyano'! 'Ang Panday 2017' cast revealed, and they're mostly from 'Ang Probinsyano'! 'Ang Panday (2017)', an official entry to the 43rd Metro Manila Film Festival (MMFF 2017), has revealed this evening its cast members, led dnf course by Coco Martin, who's also the director and the producer. 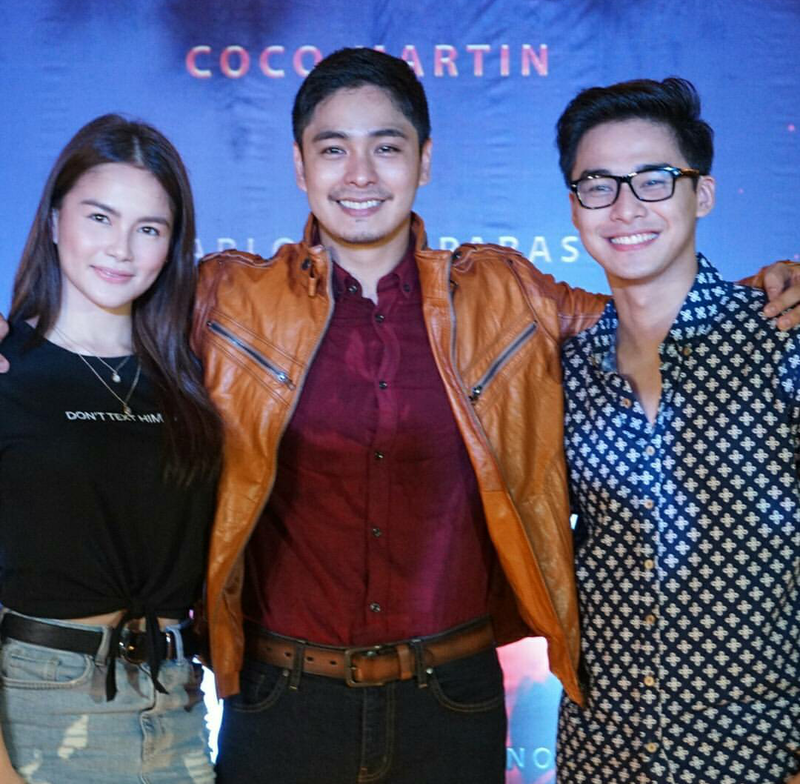 Many are surprised that the film will have mostly Coco's co-stars from 'FPJ's Ang Probinsyano'. 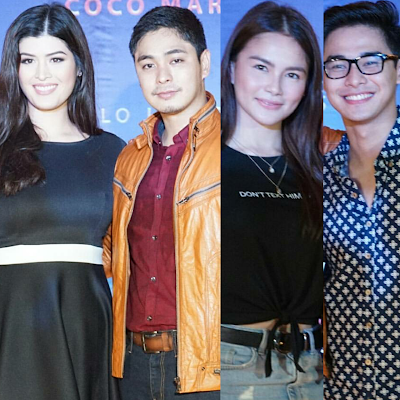 From kids to senior actors, the cast will certainly give you 'Probinsyano' feels for this high-budget production. Based on the Instagram photo updates by @dreamscapeph, Binibining Pilipinas International 2017 Mariel de Leon will be playing Coco's leading lady in 'Ang Panday (2017)'. 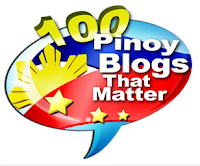 Joining them are Ms. Gloria Romero, Mr. Joonee Gamboa, Chris Gutierrez and 'My Dear Heart's' "Bingo" and "Heart", Enzo Pelojero and Nayomi Ramos.